Bali based duo Zen Lemonade (Gus Till and Super Cozi ) are back with an absolutely fresh and groundbreaking album: 'Babylondon'. 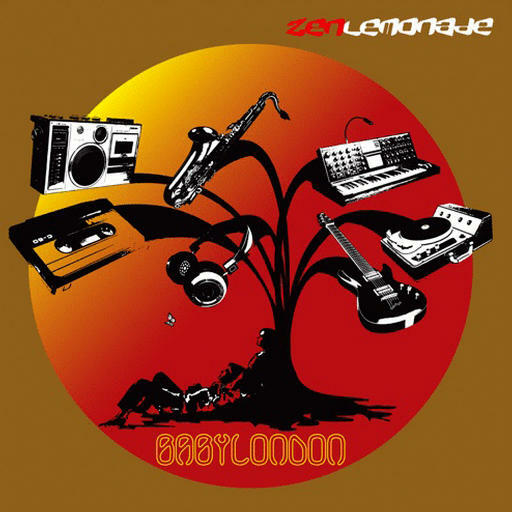 'Babylondon' is an album that fuses dub bass lines with jazz played keyboards, atmospheric guitar riffs and solos, tribal percussions, exotic gamelan, smooth and silky vocals, real drums, electronic effects and processing, all in a very distinctive Zen Lemonade style! 'Babylondon' is an eclectic distillation of carefully selected music compositions that have blended over the period of the last 2 years. An album that has incorporated the latest digital workflow techniques with traditional studio recording methods used and developed over the last 50 years. 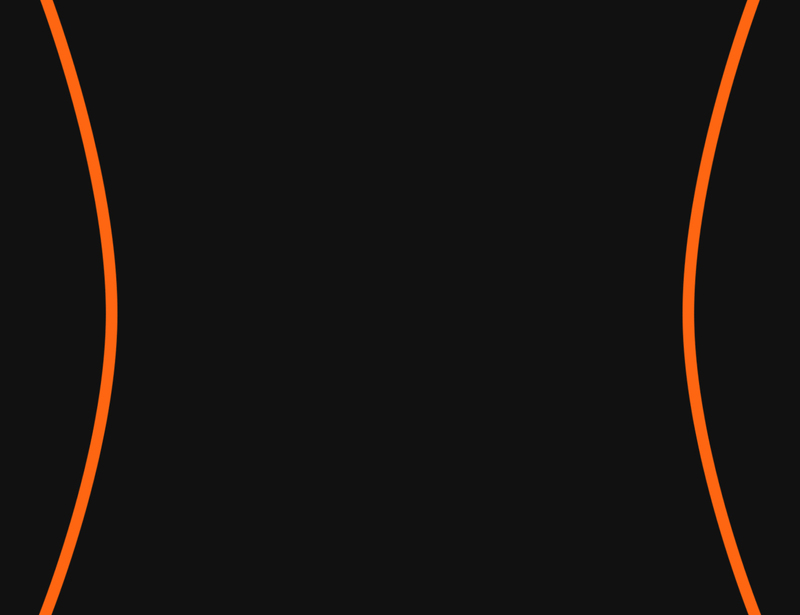 A unique crossbreed of analogue microphone recording techniques and digital wizardry. 10 fresh tracks that blend hi end technology with tribal elements and funky guitars under dynamic drum drivenrhythms, all springled with a jazzy improvised touch and deep textures of clever electronica.